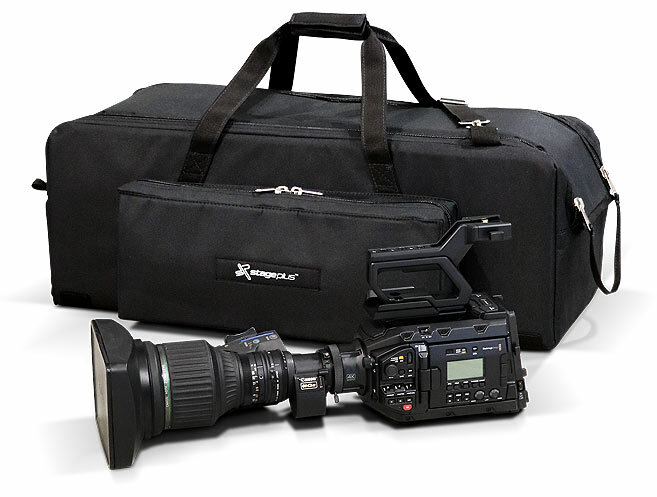 Our Stage Plus Padded Bags are robust and specifically designed with the customer in mind, facilitating a spectrum of transport and equipment protection for the live event industry, rental and staging, broadcast, military, medical and photographic markets. 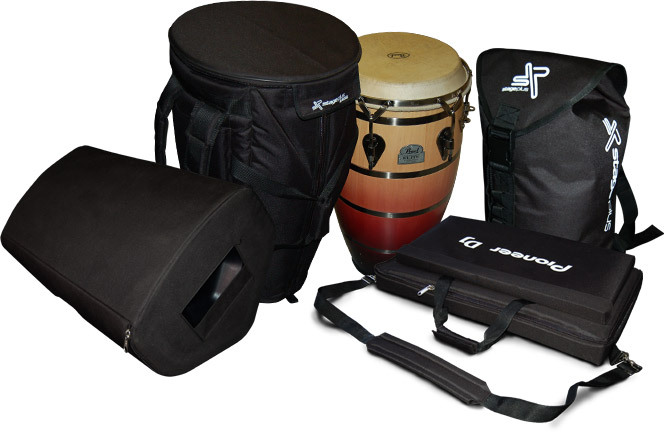 Stage Plus is renowned for delivering the highest quality padded bags to the market with equally efficient and quality service. 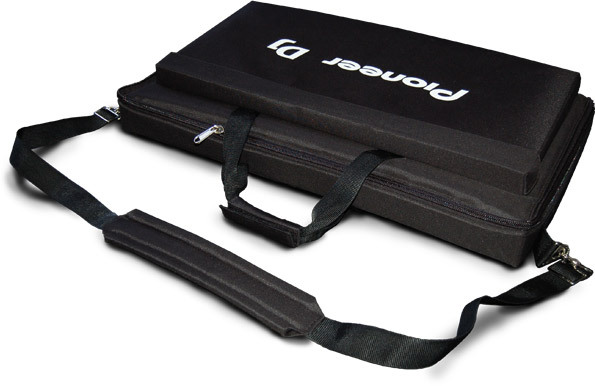 Fastening by velcro or heavy duty YKK zips. 6mm foam padding or 12mm foam lining. to better expose your company and brand. Where multi-coloured logos are required, each colour requires it’s own screen and process. The artwork must then be separated to enable us to do this. Failing which, extra charges may be applied. The appropriate artwork must be supplied in vector .eps / .cdr / .ai format for the best results. If you can not supply a vector format, send a hi-res jpeg or pdf, and we’ll redesign the artwork for you, extra charges may be applied.